If you want to support an organization fighting breast cancer, you might want to know about the little known but extraordinary Pine Street Foundation. While everyone wants to detect breast cancer as early as possible, the Pine Street Foundation has been developing a remarkable alternative to mammograms. This entry was posted on Monday, May 17th, 2010 at 5:04 am. 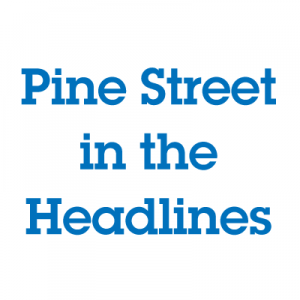 It is filed under Headline, Pine Street in the News and tagged with Cancer Research, Huffington Post, John Robbins.